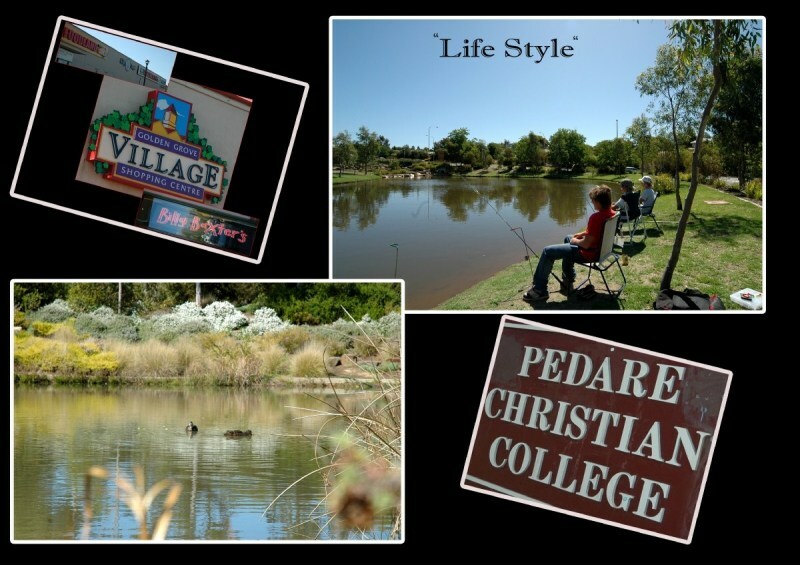 "Clean, green, safe, quiet family friendly town"
Being able to see the open, blue sky and hills as you drive home(maybe spotting native birds, the occasional koala or roo along the way) and the stars at night, magnificent sunsets to the west whilst having the conveniences of modern living in a metro area (shopping, gyms, sports venues and clubs, quality schools, health services). Only a short drive to the Barossa, half an hour to drive to Semaphore beach, scenic Hills landscapes on your doorstep and access to multiple wineries, fresh fruit, farmland, close to historical buildings in Tea Tree Gully, etc and convenient access to the CBD via the o'bahn and public transport/ using Park and ride facilities- we love Golden Grove. 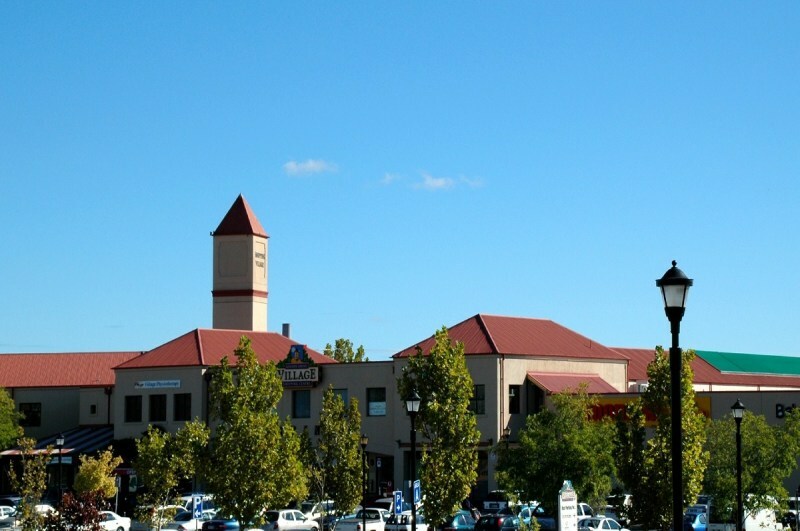 "Feels like a small community town!" 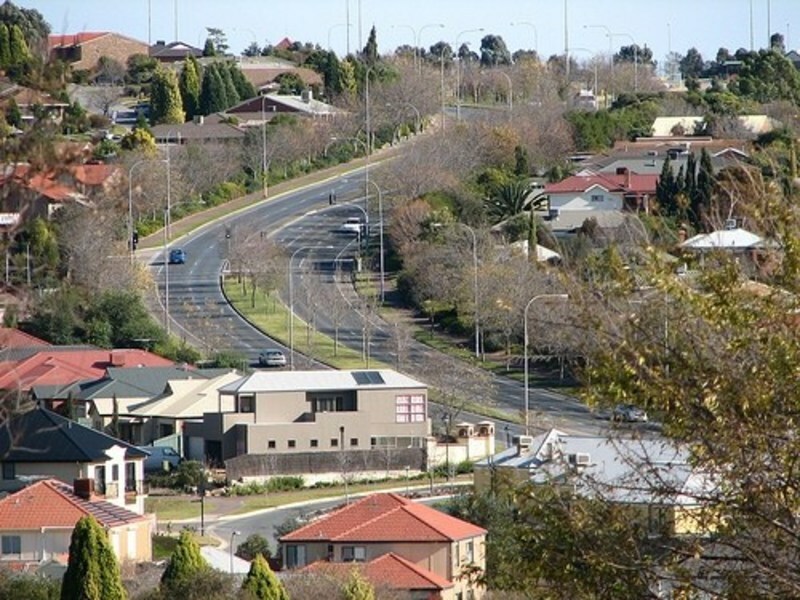 Golden Grove is a north-eastern suburb about 35-40 minutes out of the city (if it is longer or shorter to get to the city from Golden Grove, correct me). 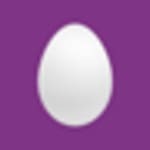 It is so beautiful. 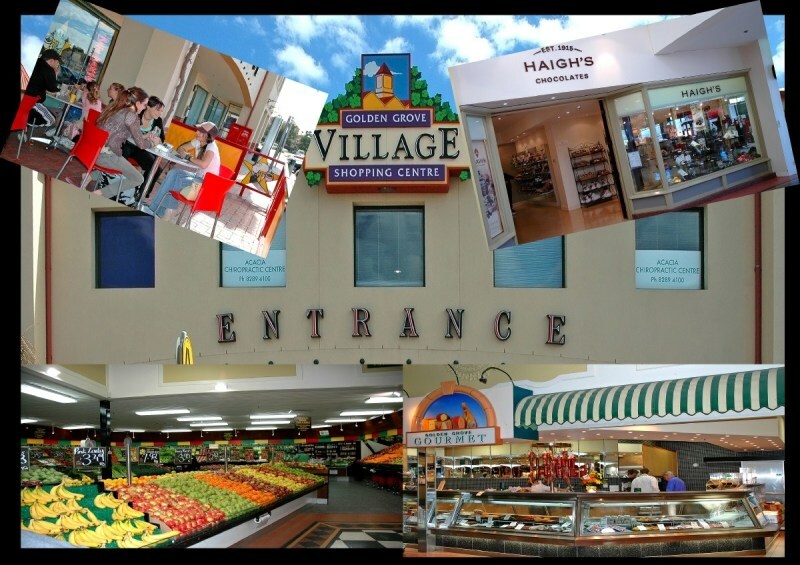 Out of the running and mock in the Adelaide CBD is Golden Grove: a somewhat suburb and township mixed together. 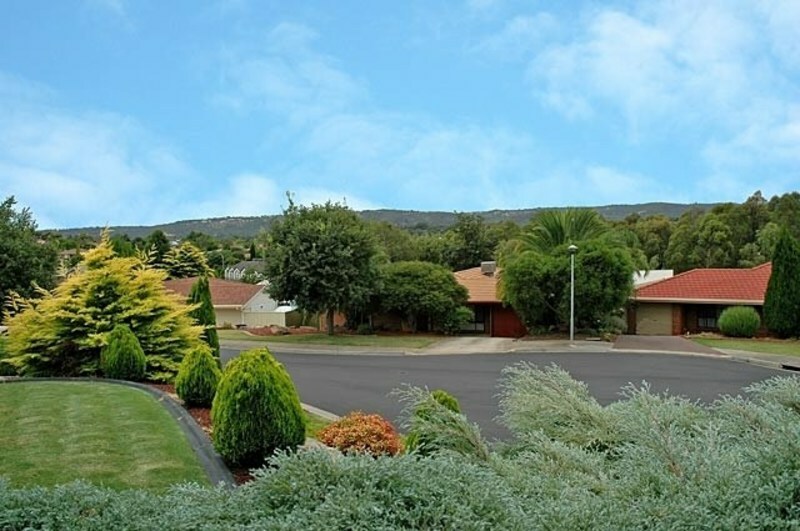 Golden Grove has been around since the 1990s as it started off as a small suburb. 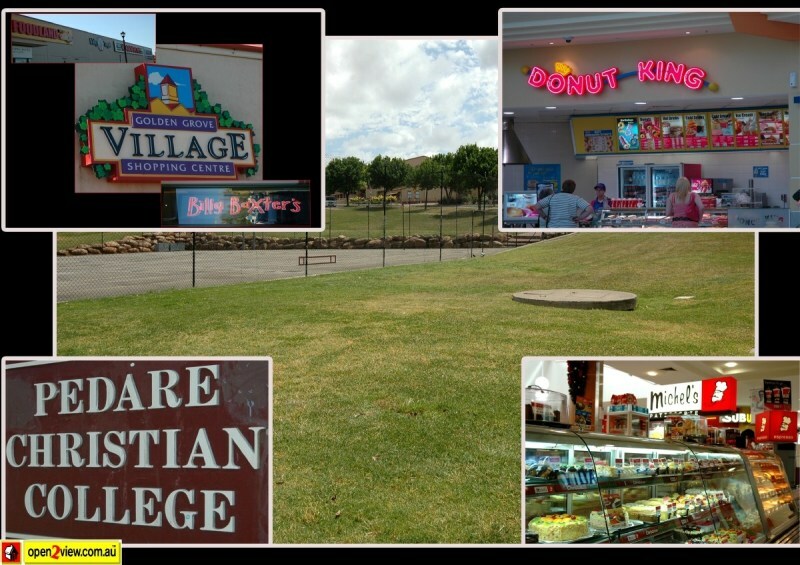 Then, over the 2000s and 2010s, it has shops, schools, fitness centers, you name it. 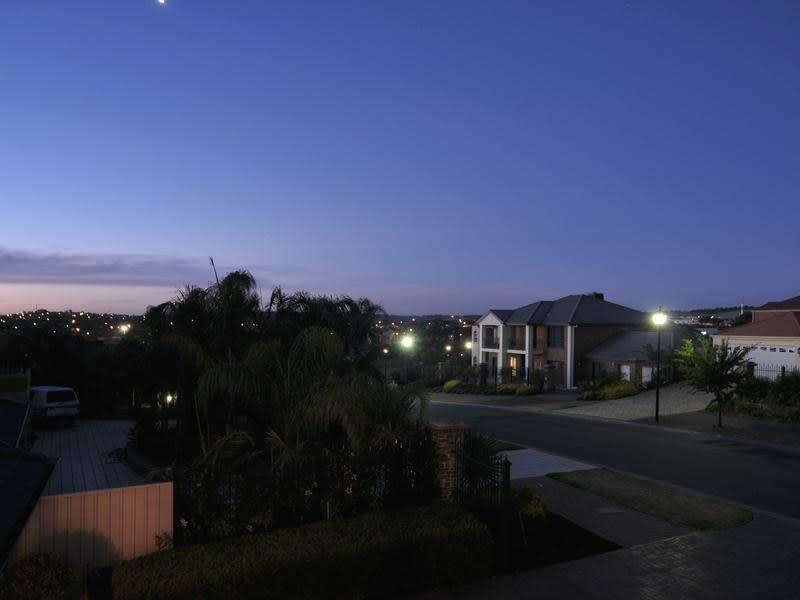 Nearly all of the streets in Golden Grove have a astounding view of the hills or just the landscapes in the area. People seem to look after their houses very well, with either the residents watering their plants, cleaning their yard, etc. This shows that they want to keep the area the same as it is: clean. Which I think is a good idea. People are very friends and neighborly here. 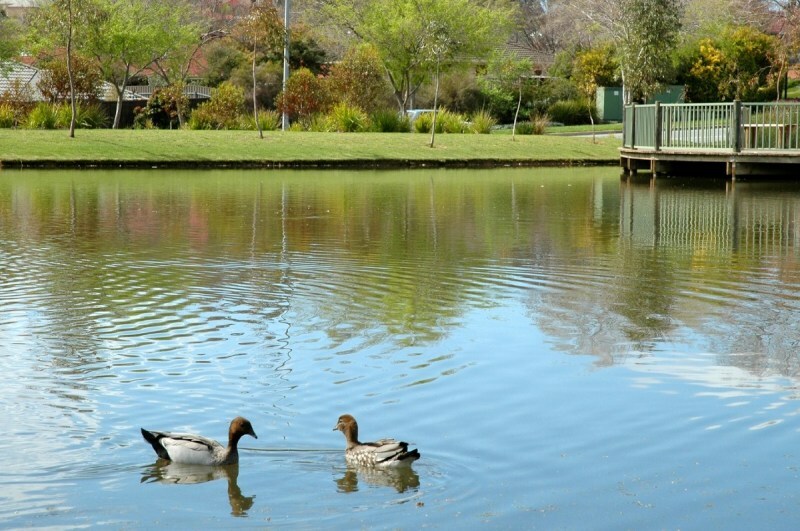 There are lots of park lands spread across Golden Grove, with playgrounds for the kids, trails and gazebos. 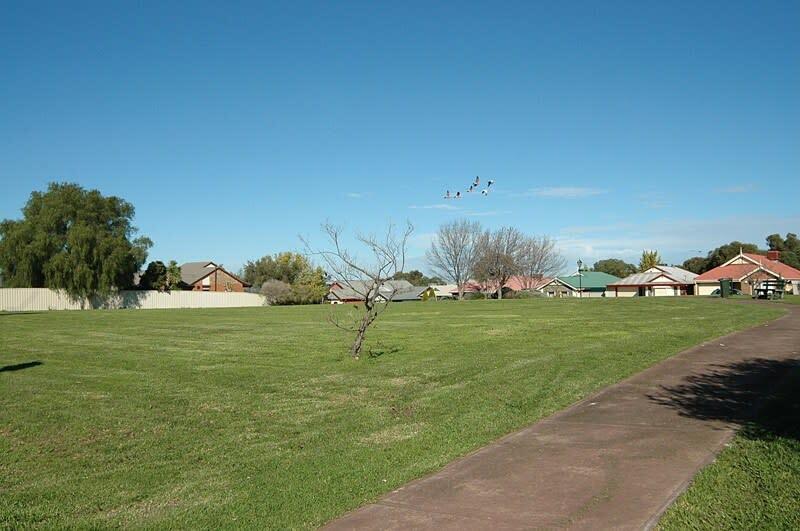 Overall, Golden Grove is definetly an eye-opener, and it is for someone or a family who wants the basic local buildings. Good luck! The people! And, everything else! Not close to the city. "I have always loved Golden Grove, exepted for one thing..."
1. I don't know, but is it far from the city? 2. My kids go to Blackfriars Priory School in Prospect, how far will it take in current traffic. 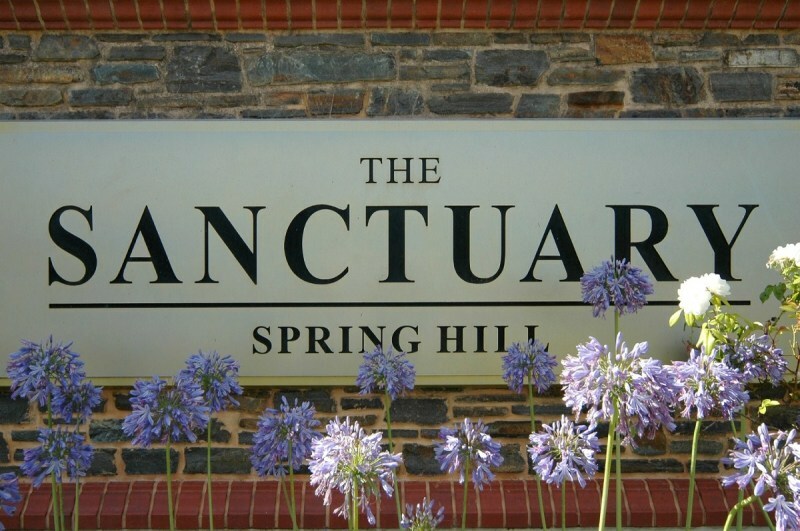 Its not heaps close to the city? 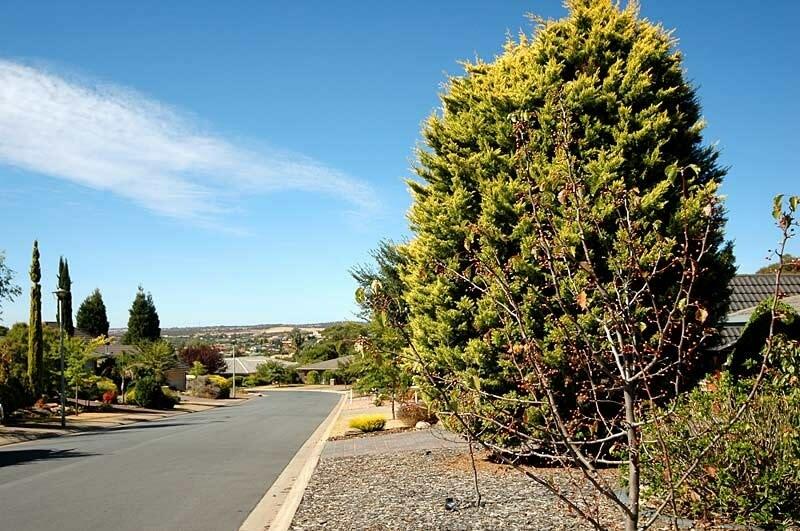 "Golden Grove - Golden in name, golden in nature"
Golden Grove is a beautiful leafy suburb located in the north-east of Adelaide which has a set of features which makes it a standout in a highly sought out region of Adelaide. 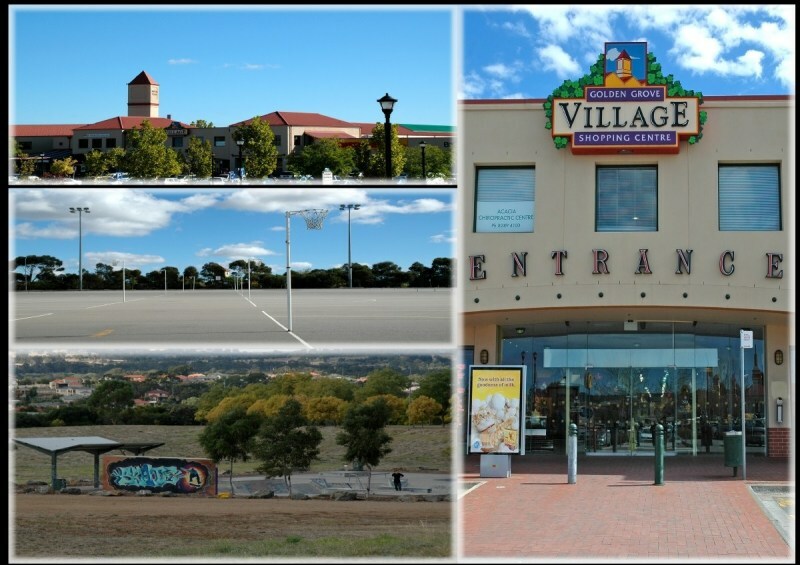 Golden Grove Shopping Centre provides a great retail outlet whilst the nearby Tea Tree Plaza Shopping Centre is one of South Australia's largest shopping centres. 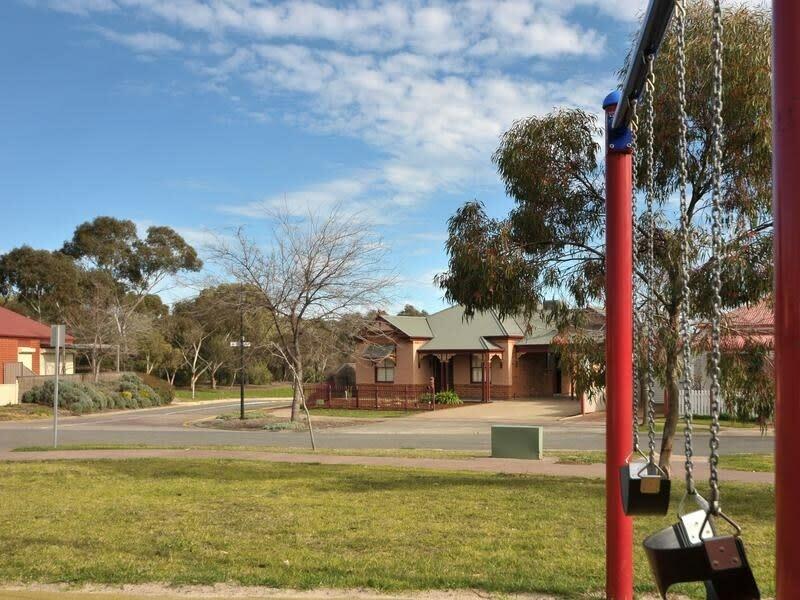 There are numerous quality parks, reserves, sporting clubs, medical facilities and schools which cater for the growing population of the area. Golden Grove is a beauty! nermal1 It has a lot of good points but it's a long way from everywhere Golden Grove and as nice as the houses are You pay just as much for something there as you do in one of the Eastern Suburbs dollar for dollar.I almost suggested that area for our family home to move to when it came time to move on from the old Salisbury House we had from 1972 to 2005 but we found a Payneham Home instead for less than say Spring Hill Golden Grove. "Lived here for 20 years, safe, clean, green and a friendly suburb"
I have basically lived here my whole life. 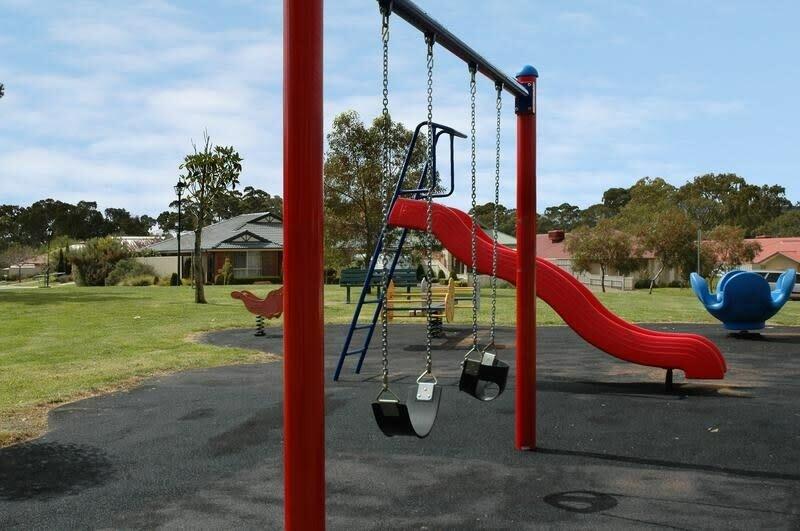 I grew up here, we live near cobbler creek area so when i was younger i used to play down at the park and the creek. Was very safe, the parks are really lovely here. It is a pretty quiet neighbor hood. We have good neighbors which some of them build in this area when my parents were building here (i still live with parents). 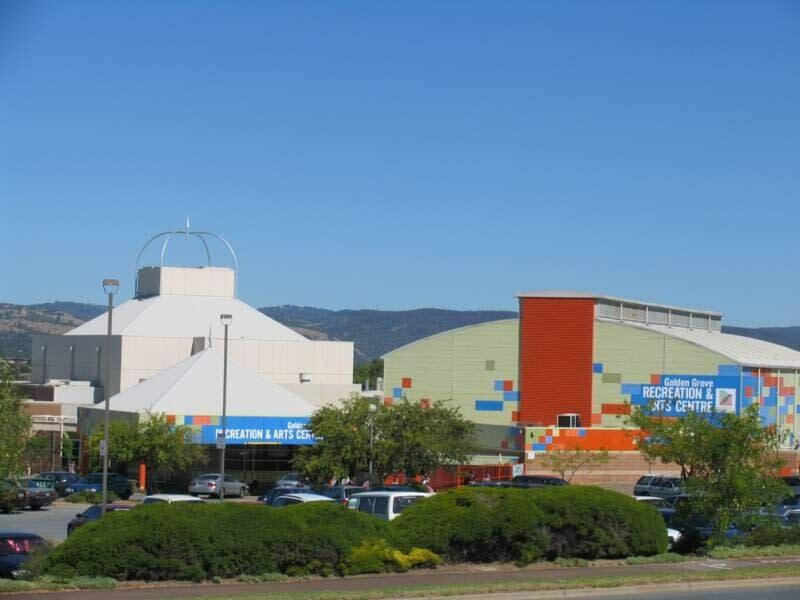 Not great for clothes shopping or big department shopping, although we do have Big W here but Tea tree plaza is only about 10 minutes away anyway so it has never been an issue. 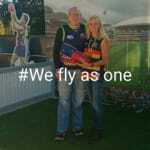 There is a Fasta Pasta, Primo's and the village tavern and a few Chinese and Indian places to eat and there is also mcdonalds, kfc and hungry jacks here too. 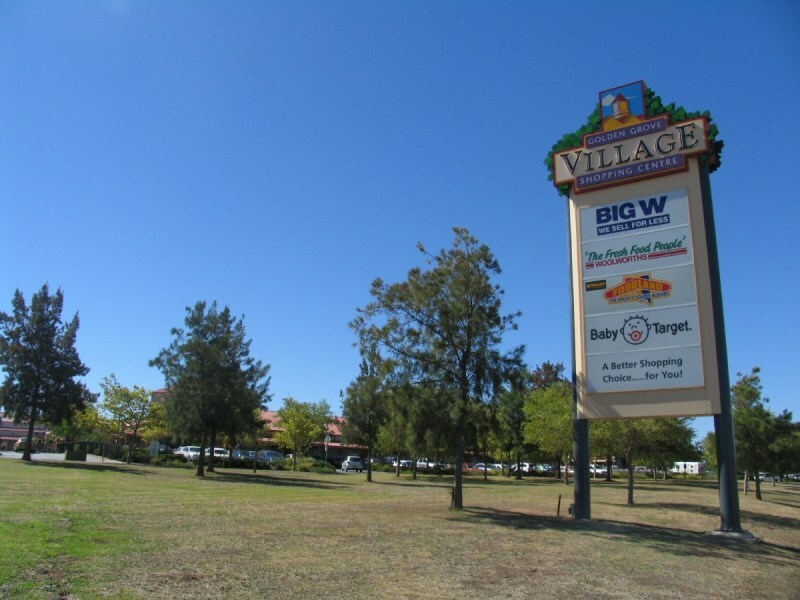 The Village Shopping Center is Golden Groves shopping Center. The focus in this shopping seems to be more about food, there is a veg shop, butchers, cakes, chocolate, bakery, Woolworths, Foodland, Big W and baby target, plus a few more other shops. Public transport tends to be pretty good, there is the Golden Grove interchange and a lot of buses go to TTP O'Bahn which then go into the city. Probably takes around 30-40 minutes to get into the city. I love my street i live in Limes court, down the end of my street is a park and play ground which leads into the mike green trail. There are plenty of schools here both primary and high school. Traffic is generally pretty good. There is a recreational centre for sporty people to place netball and stuff. Cost of living is pretty reasonable. 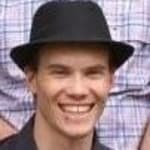 The main hospital is at Modbury on 10 minutes away and there is police station in Golden Grove as well. Golden Grove has pretty much everything you need really. Probably the downside would be there is not a lot of restaurants of cafe's in the area, but i save more money that way! nermal1 I would not worry so much about the shopping mall being a large convenience place.It's alright for the basics like Banking,Booking Holidays and the Supermarket and Tea Tree Plaza is not all that far away for anything that cannot be done locally.Just be lucky unlike me You are not in an area where most of the people are all very much up themselves. Freestone quarries in the area were used from early settlement days to provide building materials. In 1930, the Golden Grove house and farm were sold. 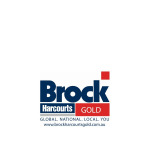 Most of the estate was later purchased by a sand mining company, Boral, in 1972. 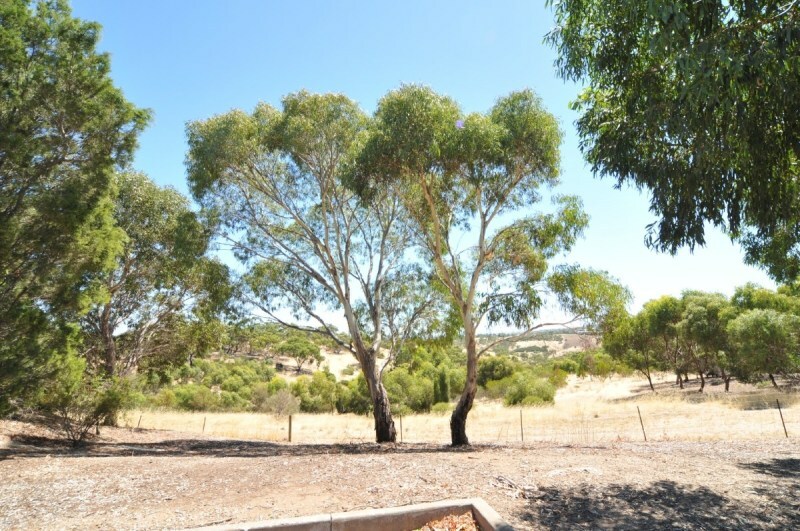 In 1973 the South Australian Land Commission started to acquire land in Golden Grove and Wynn Vale for housing. 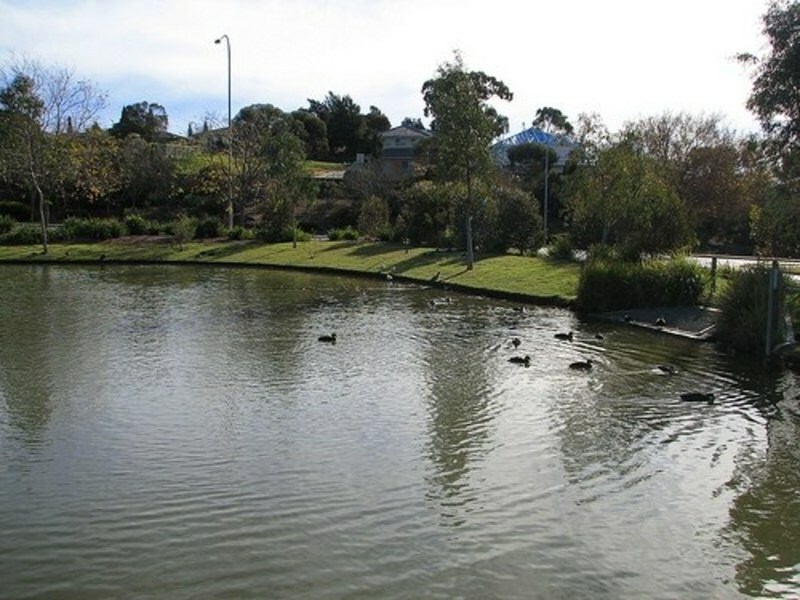 In 1983 the South Australian Urban Land Trust contracted Delfin to develop the land. Construction started in 1985 and over 200 allotments sold in the first week, with the last being sold in 2002. Two wells located at what is now the intersection of Hancock Road and Golden Grove Road serviced farms and dairies in Golden Grove and Yatala Vale, and provided water for council work and firefighting. The last well was filled in during March 1995 after having been dry for many years. In 2007, further land was released at Greenwith. This land was acquired by Fairmont Homes, as a new housing division. The land is said to hold a Tavern, a small shopping complex, a nursing home, and a retirement village. 220 blocks of land will be released. The land is known as 'The Settlement' estate, seeing as this was the land of Captain Adam Robertson (hence the name 'Captain Robertson Drive'), who named the suburb of Golden Grove (as above). Captain Robertson's original homestead still stands, centered in the new development. The marvellous double storey architectural masterpiece will be restored to its former majesty. 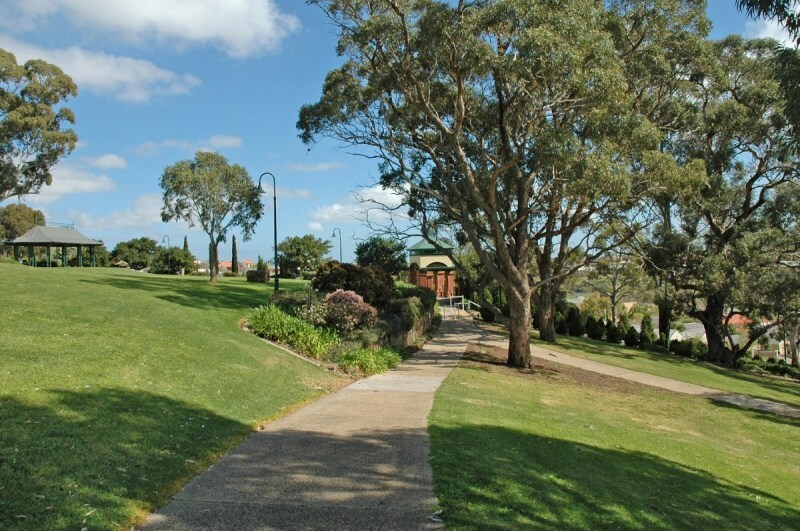 The boundary of Golden Grove is defined by Slate and Cobbler Creeks to the north, the Cobbler Creek Park to the west, Helicon Drive, Surrey Farm Drive and The Grove Way (including the three-school campus and shopping centre), Golden Grove and Hancock Roads (wrapping around Surrey Downs) and Yatala Vale Road to the south, and Seaview Road and the quarries to the east. 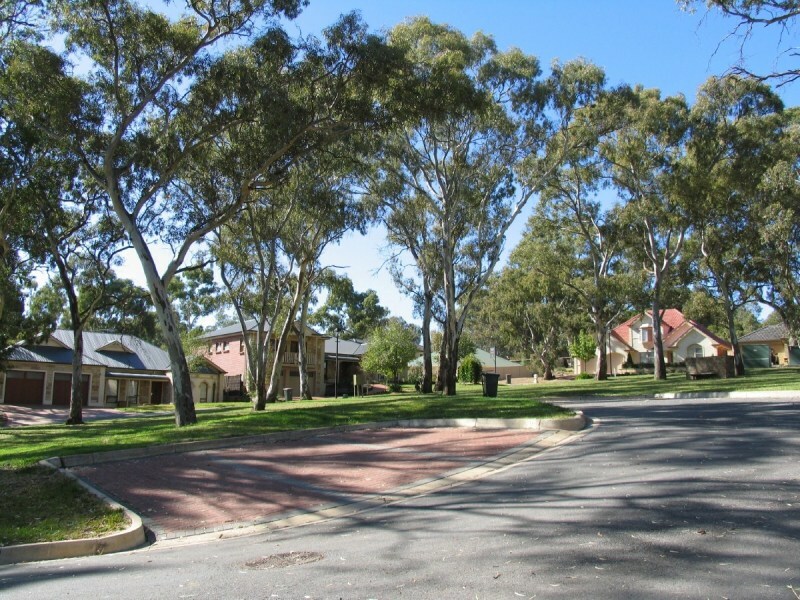 At the ABS 2001 census, Golden Grove had a population of 8,067 people living in 2,986 dwellings. 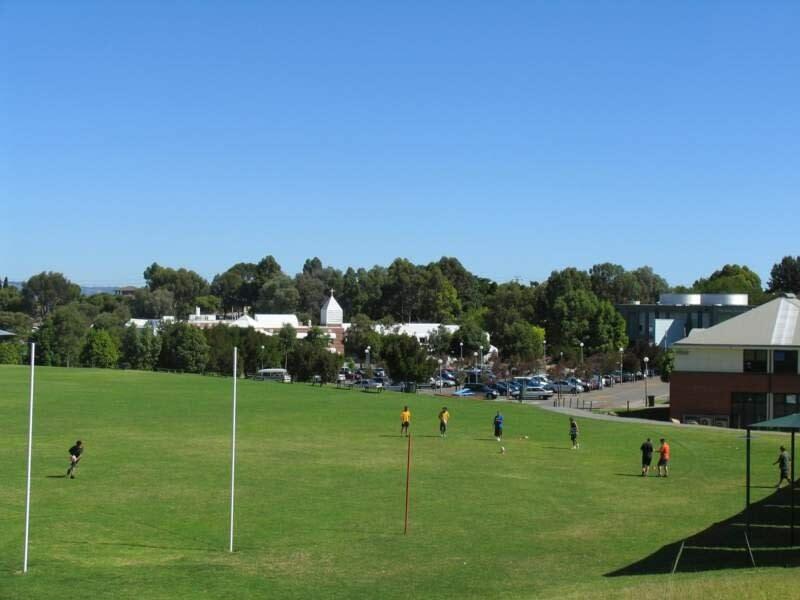 The three major high schools in the area are Gleeson College, Pedare Christian College and Golden Grove High School in the suburb's southwestern corner. They are linked together in a complex that also includes the Golden Grove Recreation Centre. 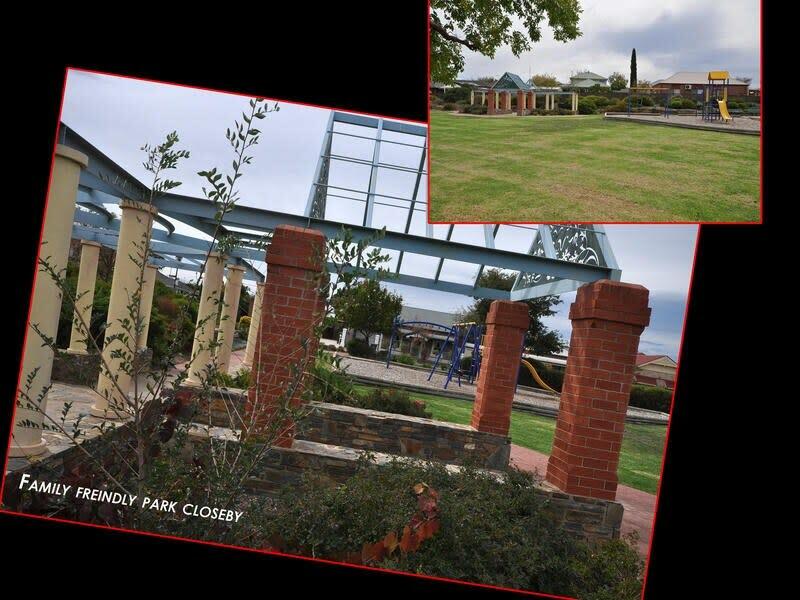 Golden Grove Primary School and Pedare Primary Campus are also located in the suburb. A police station located adjacent to the Golden Grove Village Shopping Centre was built on 18 December 2006. 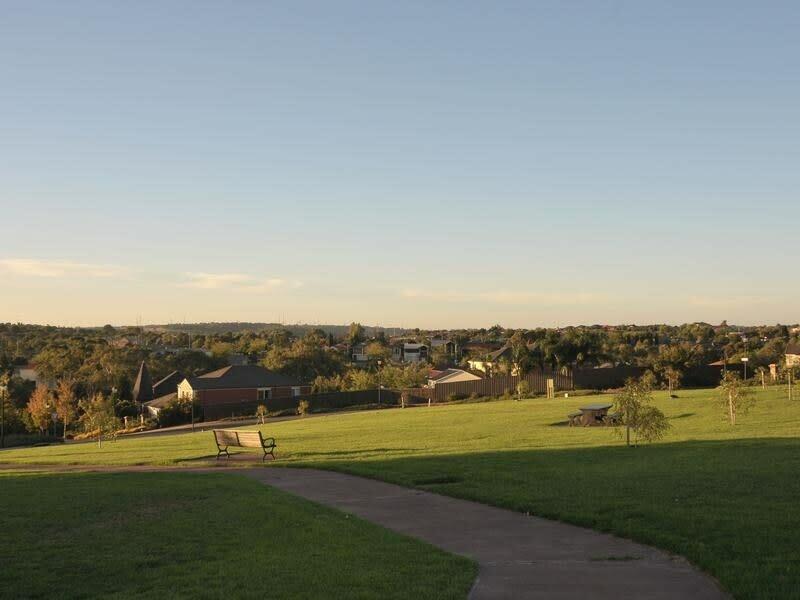 The 288ha Cobbler Creek Recreation Park is accessible from nearby Gulfview Heights. 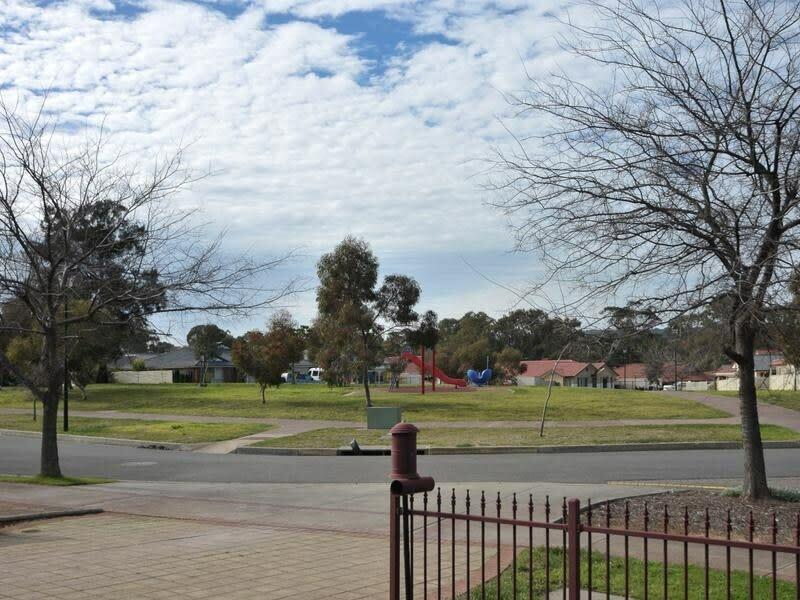 "A nice green area with a lot of appeal"
Golden Grove is a nice family area. Now well established the streets are tree lined and the houses are still reasonably fresh. 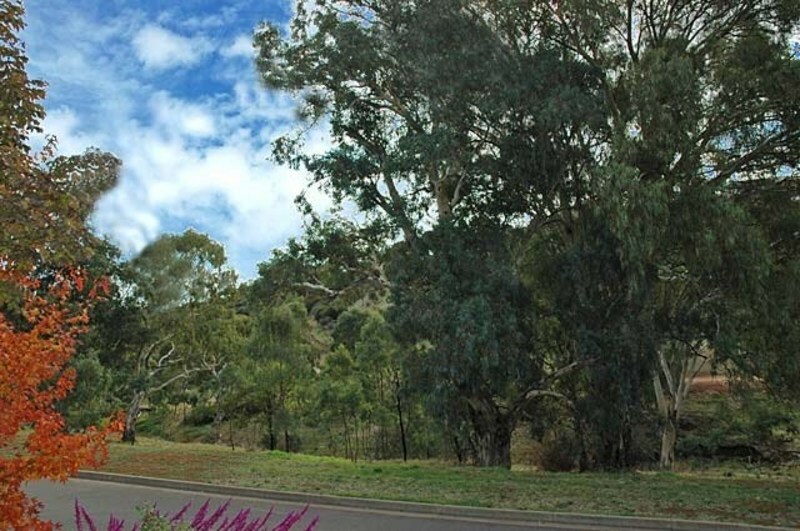 It is reasonably well serviced by public transport and it’s not far to Tea Tree Plaza. 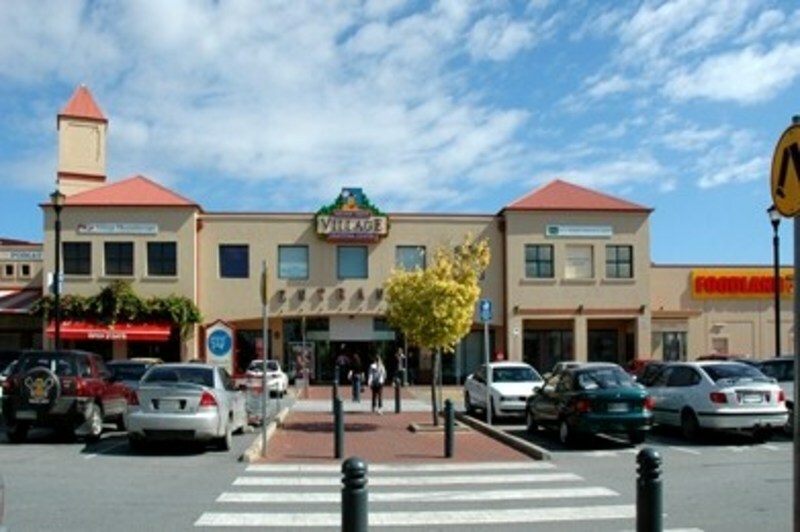 Golden Grove also offers a good range of shops a little closer than Tea Tree Plaza. It’s not too long a trip into the city if you want to get out for a meal or a night out although there are a few places close by. 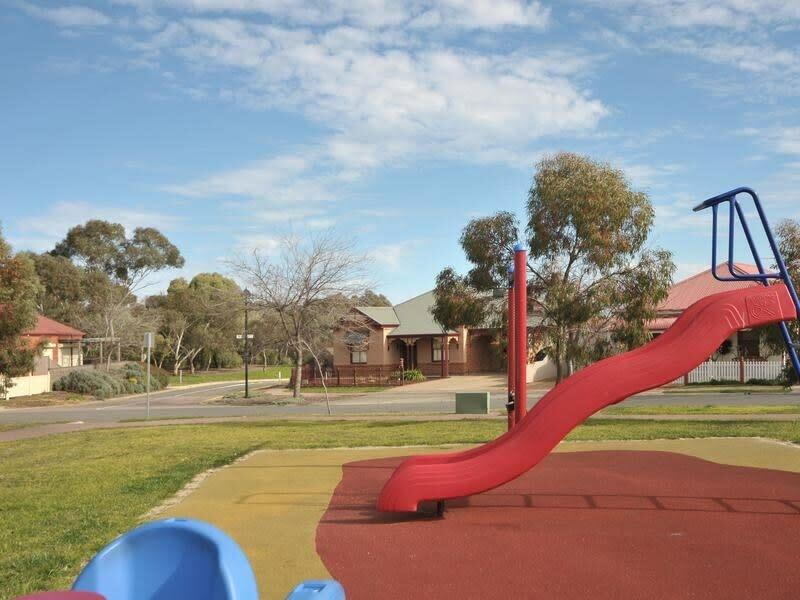 A nice area for young families that want to be a bit further out from the city. 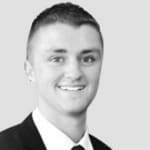 There are plenty of reasonable schools in the area. 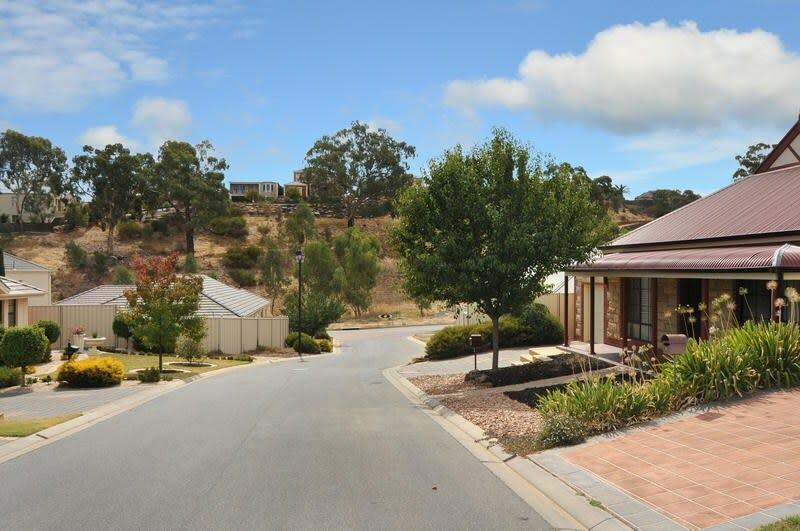 "A good comfortable suburb for family living, subdivision style"
Situated 40 minutes to the northeast of Adelaide, Golden Grove is a large suburb offering comfortable living in a range neat and tidy subdivisions. Many of the homes are large and comfortable, with very neat gardens and double garages. However blocks are quite small in this area, and so you will be close to your neighbours. 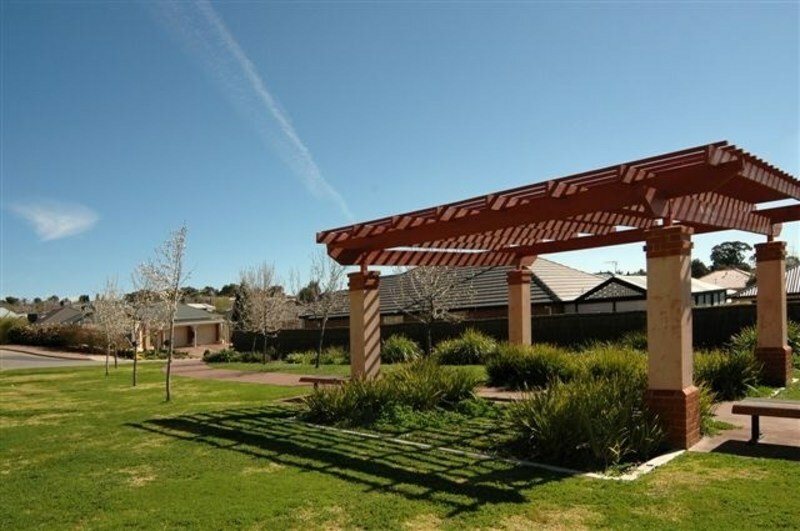 Golden Grove has a number of facilities and services, including large shopping complexes, sporting facilities and schools. 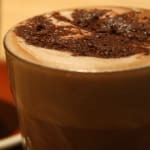 There is a fair share of fast food restaurants as well as inexpensive cafes offering good Italian food, noodles and other cuisines. An excellent spot for raising a family, there are a number of primary and secondary schools in the region. 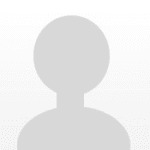 Accessing Adelaide is quite easy, with a number of bus lines frequently servicing the city. This is not a great spot for uni students, as it is a long commute and a taxi trip home after a late night out will be very expensive! nermal1 Agreed.Some pretty good schools which are living proof you don't need some fancy pants Eastern Suburban Place That is Internationally well known with terrible leadership,rife bullying and ridiculous class sizes.